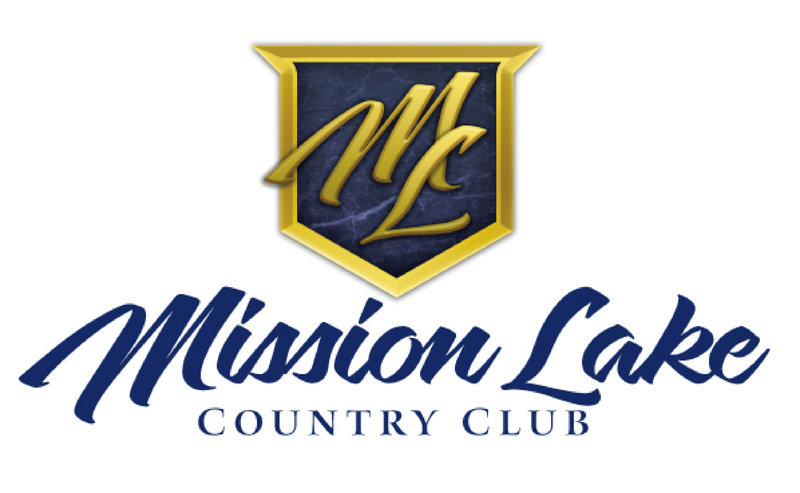 We are proud to announce the formation of Mission Lake Country Club. 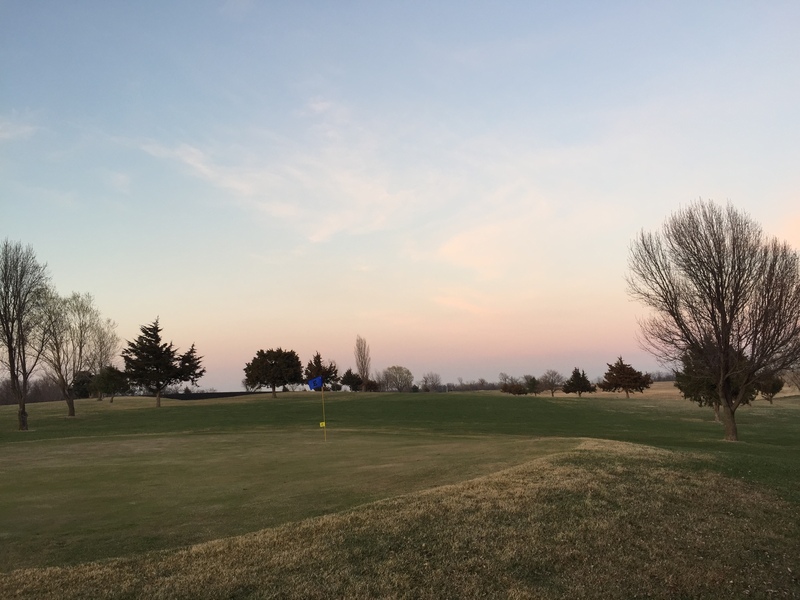 We are going to do everything we can to make MLCC a great place for our members and guests to play. We will be mailing out membership information very soon. If you are not a current member but would like to receive the mailing please send us an email: Golfmlcc@gmail.com. 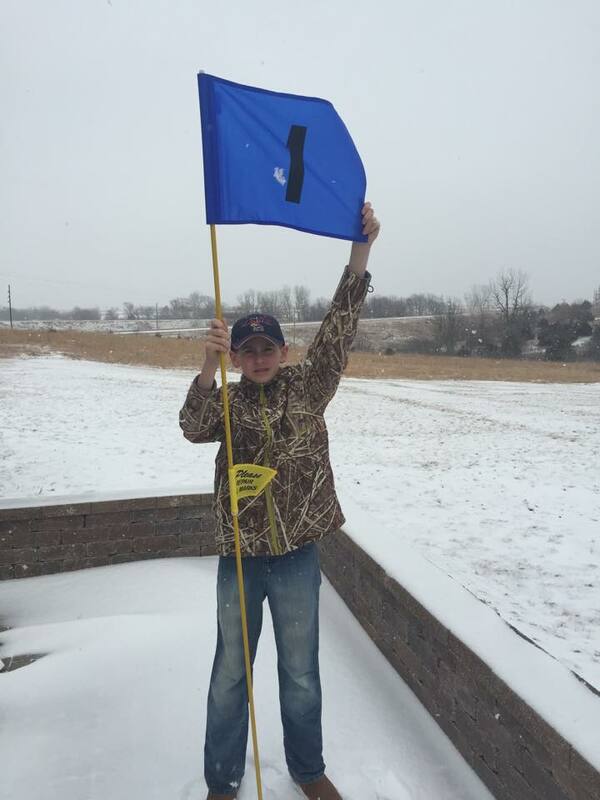 Even with the snow falling today, we are very excited that Spring is on the way. Mission Lake Country Club is going to have a wonderful golf season in 2015. We look forward to seeing everyone at the course this year!